Any coach with an ounce of experience knows that coaching isn’t just about the methods; it’s also about how you put them into practice. 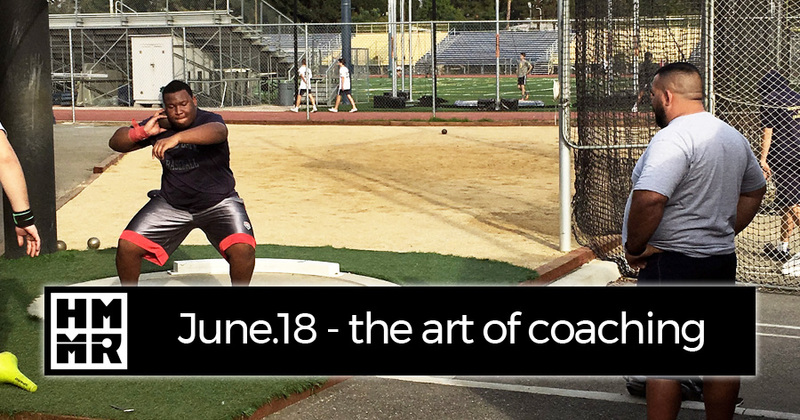 That’s the art of coaching, our June site theme. Throughout the month 10 contributors helped put together 2 new videos, 4 new podcasts, and 8 great articles. Below you’ll find links to all our new resources and some highlights from our archive on the topic. As always, become a Plus Member to make sure you get access to all of the vast resources on the site. But before we look at the resources, I wanted to share two key takeaways from this month. The art of coaching is one of those terms we throw around all the time, but few people have a succinct definition for it. I really enjoyed Chris Gallagher’s article this month, as he took a stab at the task. 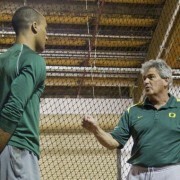 For me, the art of coaching is about what you do when you don’t have a playbook. Sports science has come a long ways, but in most training situations we don’t have a clear answer whether door A or door B is the better one. Coaches develop their own tools, processes, tricks, and heuristics to deal with these situations. That’s what I call the art of coaching (even though I think it would be best reframed as the craft of coaching). 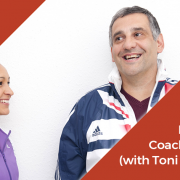 The art of coaching is about more than communication. But communication is what it often comes down to. When you don’t have a playbook, you want a clear communicator leading the way. That point came up over and over again from different coaches throughout the month. 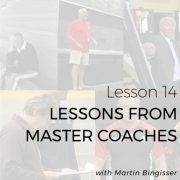 Lessons from master coaches: Martin Bingisser explains three common themes among different world-class methods and shares examples of each. June 2018 Hangout: Beyond the Methods: Members get together to discuss success factors beyond training methods. Coaching cues: finding the right cue, cue staleness, and an example from Harry Marra.